Despite his roughness on his employees and peers, he touted Apple's results, especially the fantastic innovations. Otherwise, he thought, if any of his employees felt brutalized under his leadership, they could have left at the time as he put it; but they didn’t. Apple beat square competitors with successful innovations like OS X Lion, iMac, iPod Nano, Apple Stores, iTunes Store, iPhone, App Store, iPad, MacBook, and iPod, among others. His loyal and committed employees saw the company grow beyond bounds while ill under the care of his loving family. He treasured innovations like Macintosh and iPad, including Apple as a company. Steve Jobs went through challenges that called for hard work and endurance to make great products. 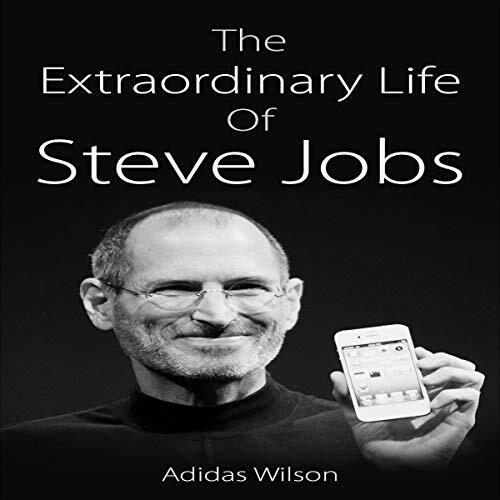 However, his avenues toward success were anchored on a number of pillars; by the time Steve Jobs was back at Apple in 1997, the company was launching peripherals and computers plus versions of Macintosh. He shocked many by advocating a stop with the version releases. In a meeting with his coworkers, Steve took a magic marker and drew on a whiteboard a two-by-two grid to which he connected the words, “consumer” and “pro” versus “desktop” and “portable”. This, he signaled to his team, was to focus on four great products in each quadrant by canceling innovations that were in the offing. To the shocking suggestions, the company could later be saved by focusing on what is essential and relevant, just like real companies with real products do. While on retreats with his team, he would lecture them on whiteboards, his master platform, asking about what 10 things would Apple do next. While suggestions streamed in, Jobs would write them down, discarding the irrelevant ones until the best 10 would be picked, and then the last ultimate three as he would insist. As much as the company Zen training helped shape his personality, Jobs struggled to avoid distractions to the backing of his family and colleagues.